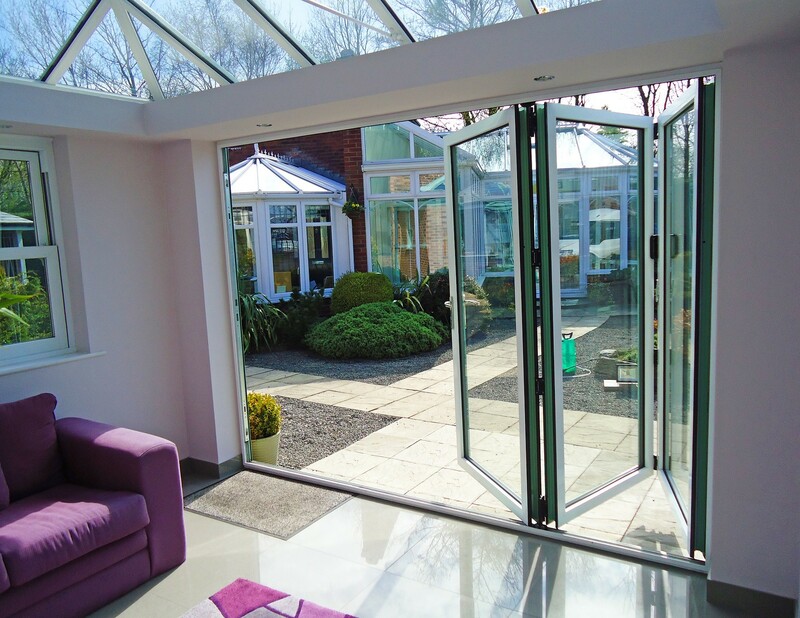 Transform your living areas into bright and airy spaces with the new Aluminium Bi-fold Door range from Roofglaze. 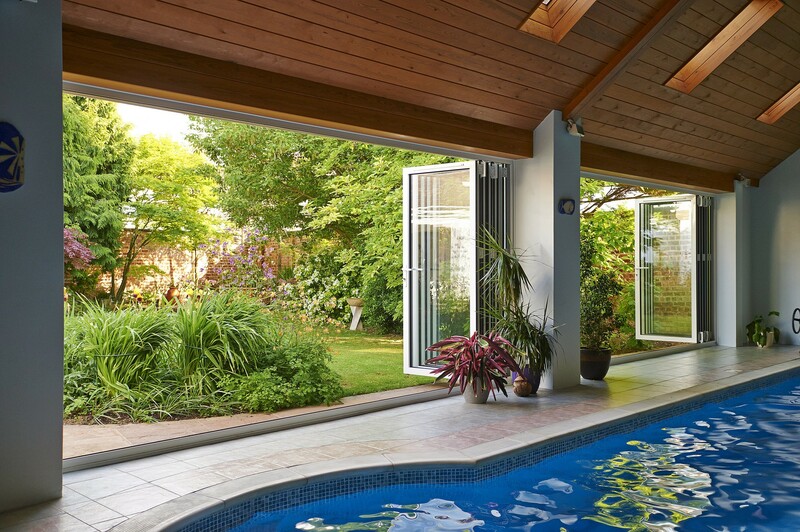 Our Bi-folding Doors are an attractive and affordable solution for both retro-fit and new extension projects. 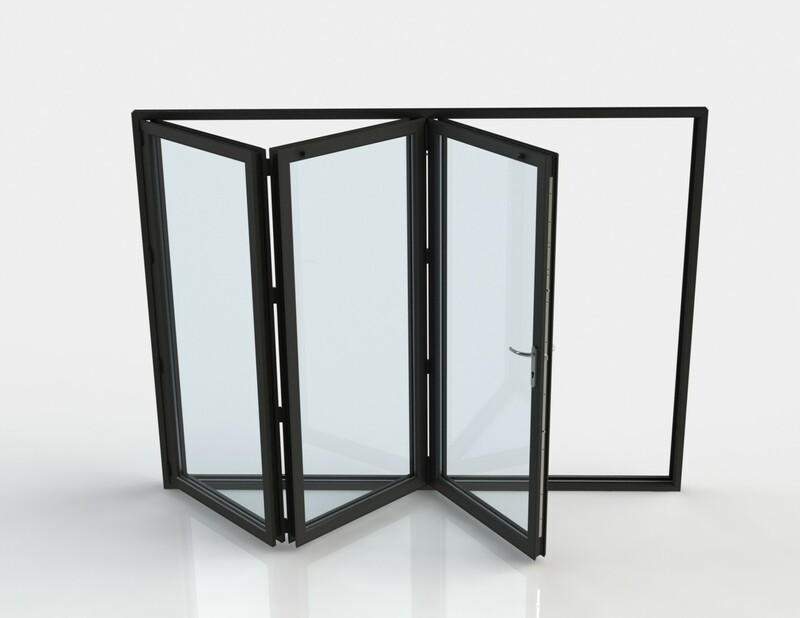 We recommend pairing these Bi-folds with either Flatglass Rooflights or Roof Lanterns to maximise the contemporary look and potential daylight for your living space. 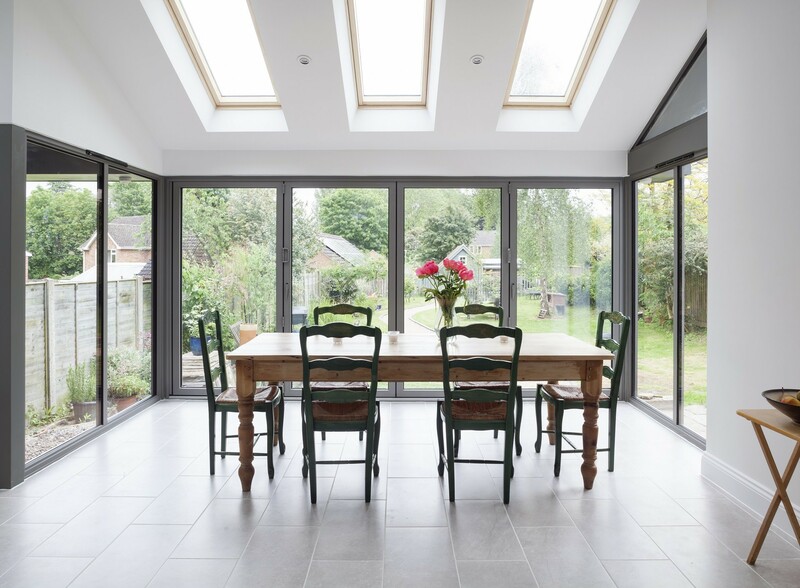 To enquire about Roofglaze’s Bi-fold Door range, please complete the Quote Request Form and e-mail it to rgrestimating@roofglaze.co.uk. You can always call our Estimating Team on 01480 474 797 with any questions. For more information about this product range you can download the Bi-fold Doors Brochure and the Product Specification Document. 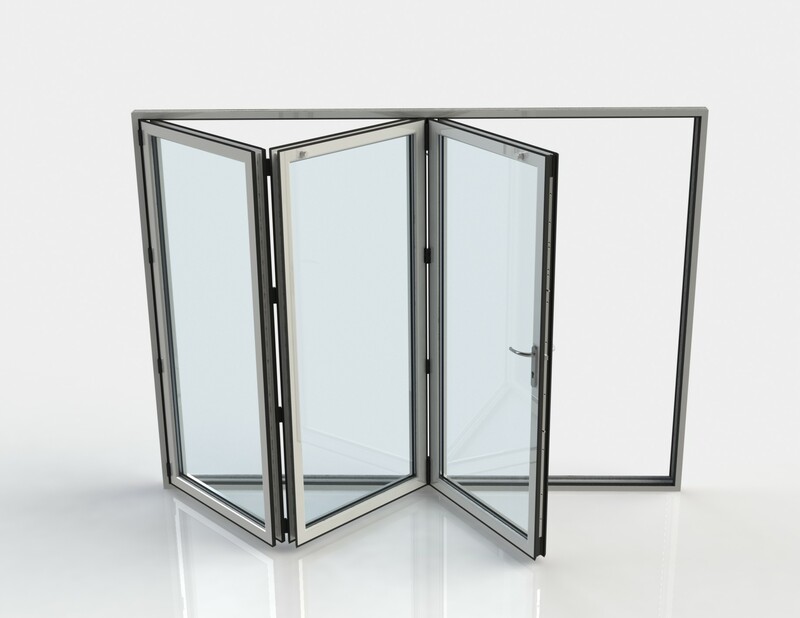 Available in any RAL or British Standard colour, our Bi-fold Door range is polyester powder-coated for durability to maintain a fresh appearance for many years to come. Dual colour options are also available, allowing you to specify different colour shades for the interior and exterior of the door, as well as a real wood or metallic finish. Roofglaze Bi-folds contain a Polyamide thermal barrier to help keep your home warm in the winter and reduce your energy bills. A number of threshold options are also available to provide improved weather performance. With a strong and durable aluminium profile, you can be sure that Roofglaze’s Bi-fold Doors will deliver reliable performance and an aesthetically-pleasing appearance. Highly secure multi-point locking mechanisms are fitted on the opening sashes, with both shoot bolt locking and internally-glazed sealed units for added security assurance.